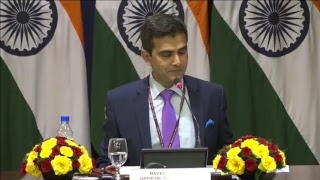 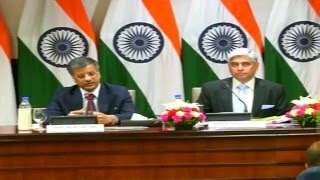 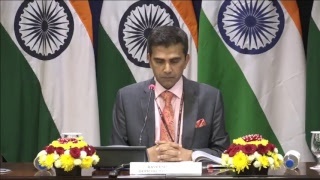 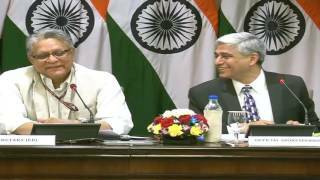 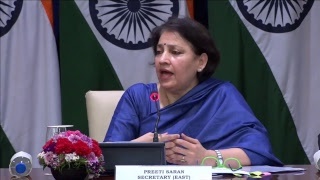 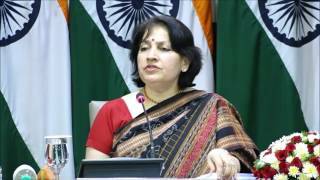 Watch Briefing on the visit of Israel's PM to India & weekly media briefing by the Official Spokesperson With HD Quality. 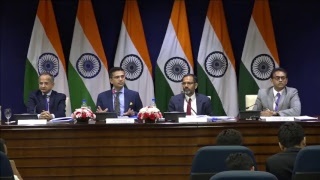 Media Briefing on PM's forthcoming visit to Iran and Weekly Media Briefing by Official Spokesperson. 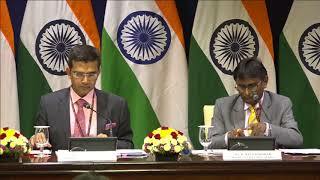 Briefing by Secy on VP’ upcoming visit to Morocco, Tunisia & Briefing by Official Spokesperson. 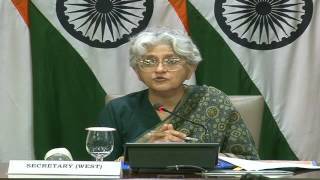 Media Briefing on PM's forthcoming visit and Weekly Media Briefing by Official Spokesperson.